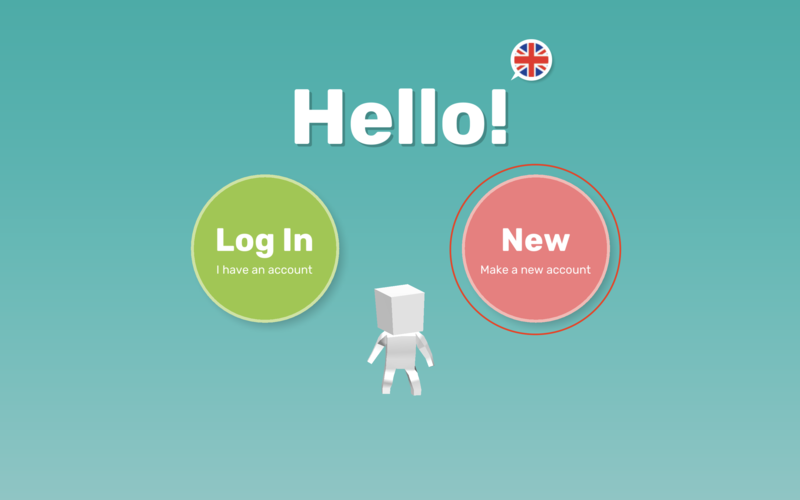 You can create a new account without an internet connection (offline), then sync your account when you reconnect. **The information in this article is intended only for teachers who are using Makers Empire as part of the Ministry of Education Design and Technology course in the United Arab Emirates. This information is not accurate for users outside of this course. 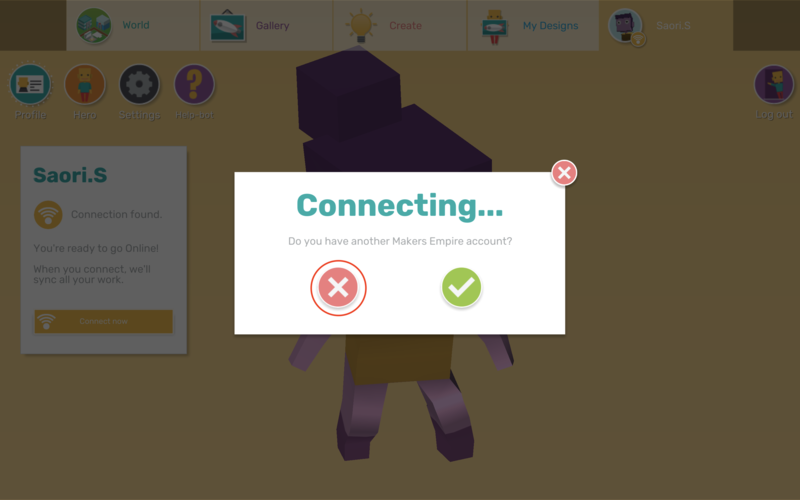 If you're having internet connection issues, don't worry - you and your students can still use many of Makers Empire's features. 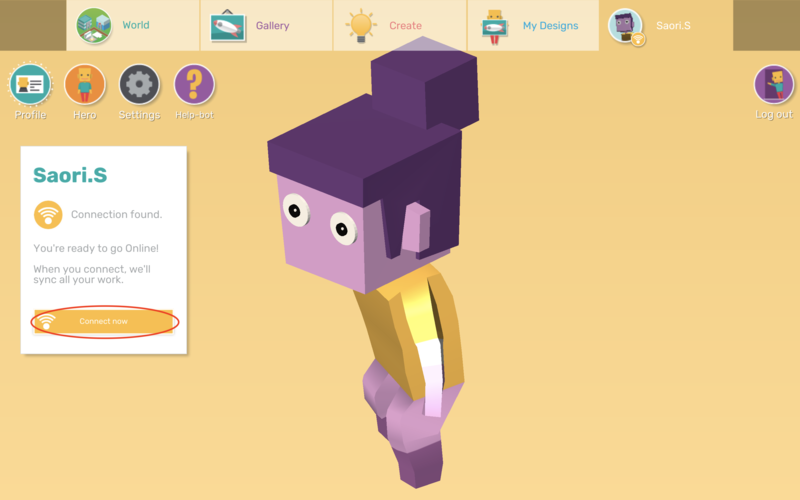 You can still use all the Create modules; and complete the Training Lab tutorials, Challenge Central curriculum-aligned challenges and the Daily Challenge. 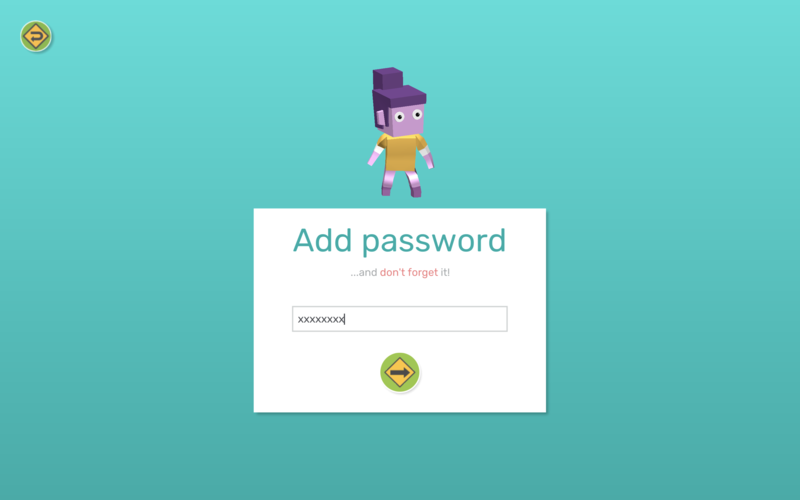 If you are currently offline, but using a device which you have previously used while online, you can log in with your existing account on that same device. If you do not have an internet connection and can not use a device which you've previously used while online, or you're using Makers Empire for the first time, you'll need to create a new account. 1. Open Makers Empire 3D and click the pink New button. 2. 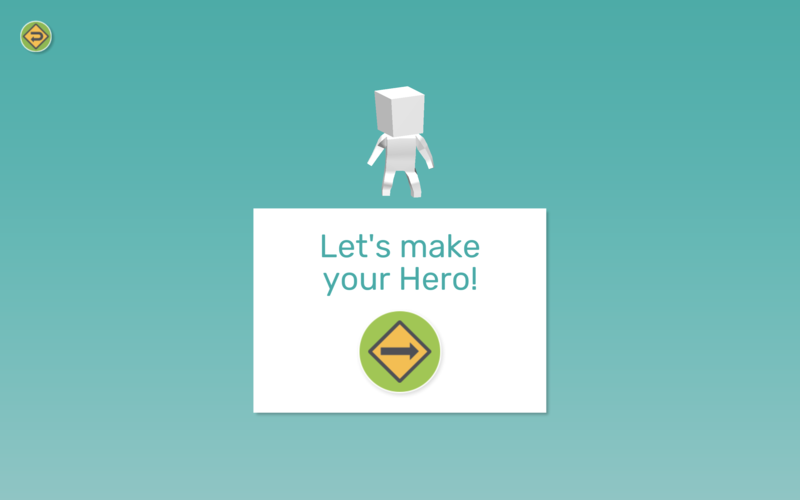 Follow the prompts to create your Hero. 5. 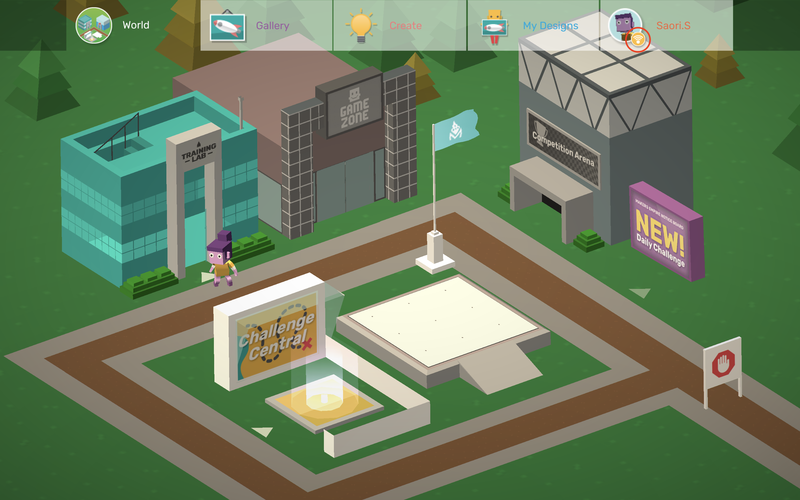 In offline mode you will now go straight to Maker World where accessible areas will be coloured, while inaccessible areas will be greyed out. 6. If / when we can establish an internet connection, the network indicator icon on the Profile tab will change from red to yellow. Click the Profile tab to take your new account online. 7. 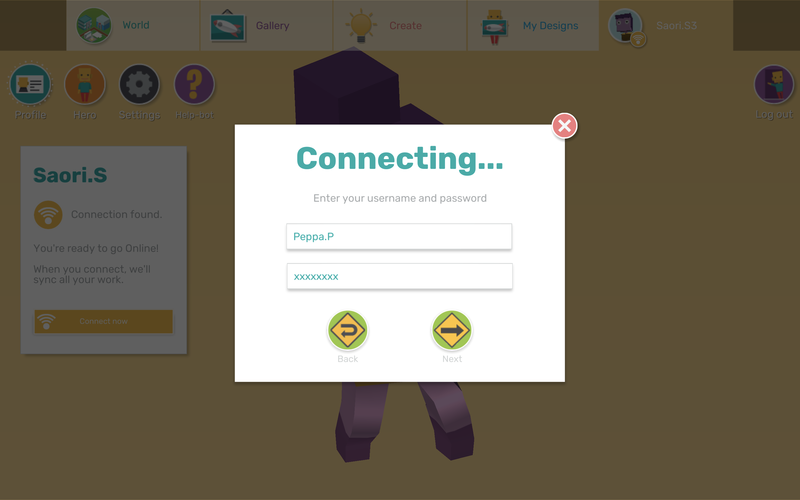 Click the yellow Connect now button on the left of screen. You will now be asked if you have another Makers Empire account. 8.1. 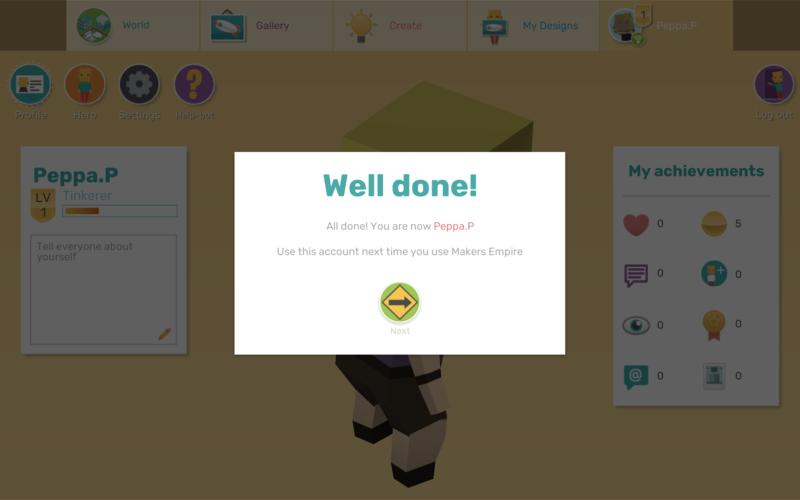 If you do not have another account, click the no (x) button and this new account will become your account every time you use Makers Empire on any online device. * NOTE: this account is still not associated with a school / class. 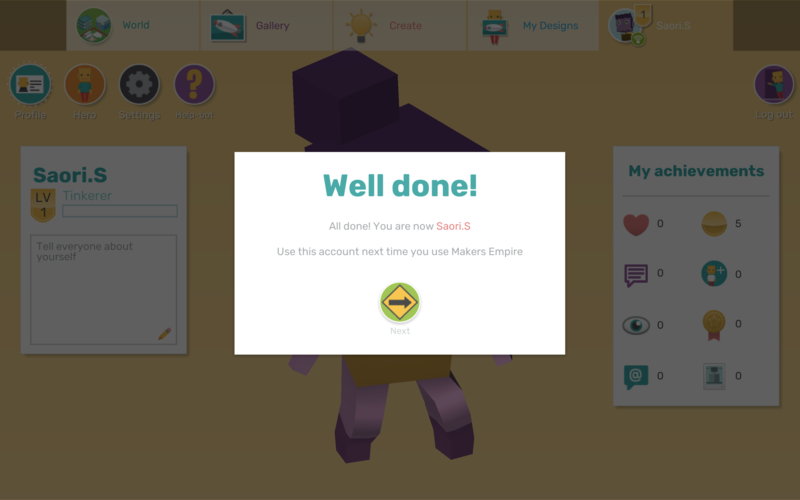 To learn how to join a class with this account, visit http://help.makersempire.com/makers-empire-3d-app/class-codes and scroll down to "HOW DO I RESET / UPDATE MY STUDENTS' CLASS CODE?" 8.2. If you do have another account that you want to sync with, click the yes (tick) button and you will be prompted to enter your other username and password. If we recognise your username and the password is correct, you'll be asked which Hero you want to keep. 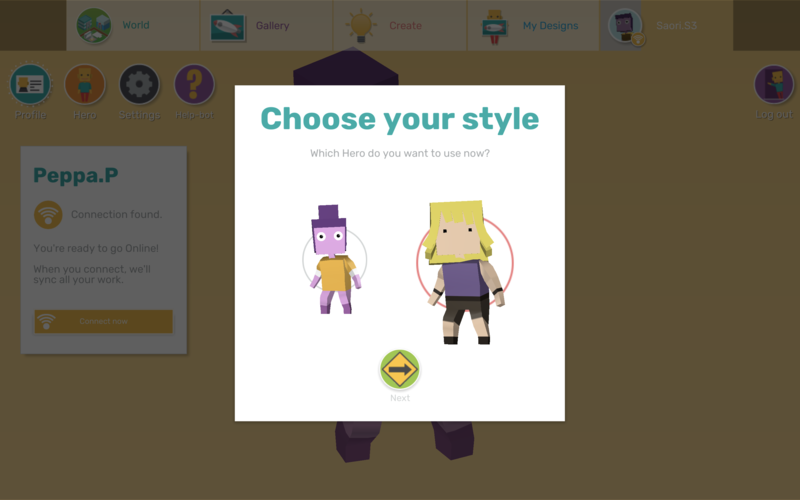 Select your preferred Hero style and click the Next button. You're now back to your old self! Any designs you created while offline will be synced with your previous account and visible in My Designs as per usual.